titled "Loving and Missing", Remembering Inbal Perlmuter. Yoav Kutner (b. 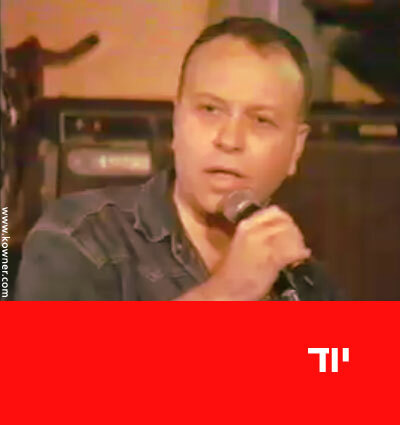 1954, Jerusalem), an Israeli disc jockey, journalist, TV and radio presenter who has been conducting a comprehensive research on Israeli music since 1977, focusing primarily on contemporary music and rock. That resulted in numerous series on radio, TV, internet and books. Kutner never ceased to look for new, innovative music and had signifcantly promoted performers ranging from Mashina to Radiohead. The 'Little Man from the Radio', is rather, a passionate hero calling for the love of new music.